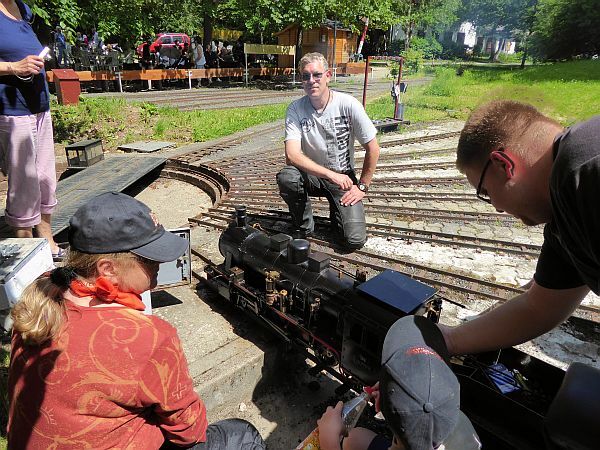 Sunday's motorcycle tour took us to Lake Steinert near Kaufungen where the Kassel Model Railway Club runs a narrow gauge railway. 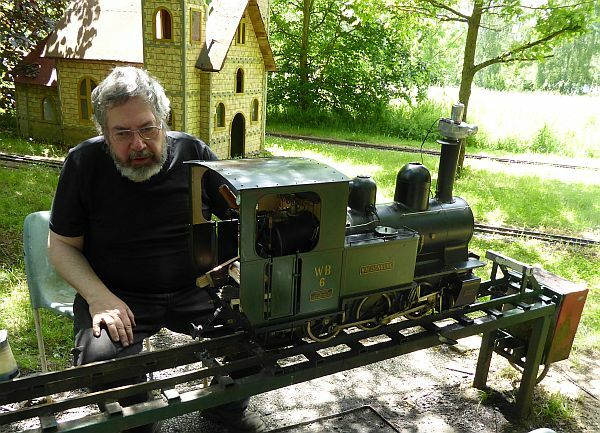 And by narrow gauge I mean a scale of about 1:10 (~ 8 times HO) The photo on the left shows that my motorcycling boot just fits between the rails. The third rail is to enable them to run a slightly larger gauge around the same track, it is NOT electrified. This first photo (below) shows the 4-track station (raised platforms are not needed) with the switching house for all the (electrically switched) points and signals in the background. This was operated by an adult with a walkie-talkie and a track-layout diagram board. In the foreground, a blue streetcar, battery powered electric traction unit to scale, operated by a 14(?) 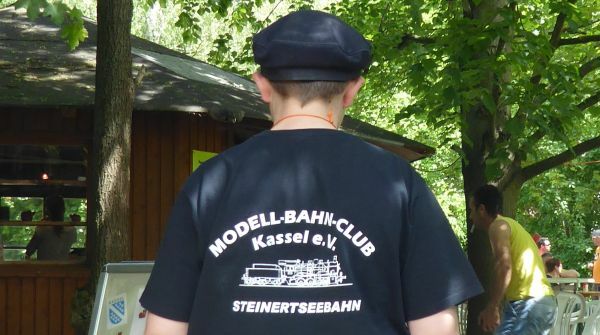 year-old kid with a traditional railwaymen's black leather cap, a uniform T-shirt and walkie-talkie too. The traction unit could pull one passenger wagon. The main attraction, for us and for the small kids and their dads, were the hand-made unique steam engines (scale about 1:10). 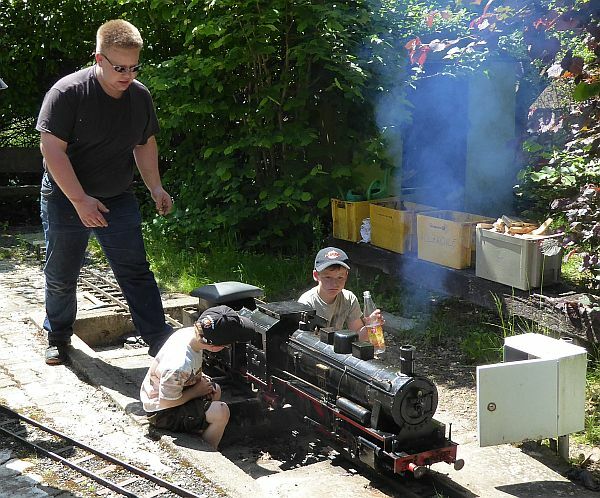 Here we see the engineer raising steam in a siding, with the "help" of two budding young railwaymen :-) Wood-chip powered, it took an hour to raise full steam. One of the other engineers needed to do some maintenance work on his locomotive, for this there is a siding set up as a raised work-bench, so you can do the work while seated comfortably rather than laying down. The photo below shows SWMBO (seated, left) and our friend Frank (centre) in the turntable yard which feed rolling stock into the 9 various sidings. Nine sidings are enough to do a Radix-sort if they need to rearrange the sequence of the carriages in their trains, which are short enough. In a real shunting yard you might want to combine this with a Shell-sort to cope with the longer trains that occur in real life. When I was a kid, British Rail was still doing shuffle-sorts on their goods trains, less efficient than a Shell-sort. 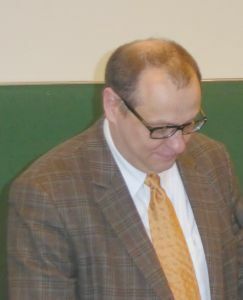 Dr. Donald Shell published the first version of his sort in 1959. Meanwhile the 2-8-0(?) 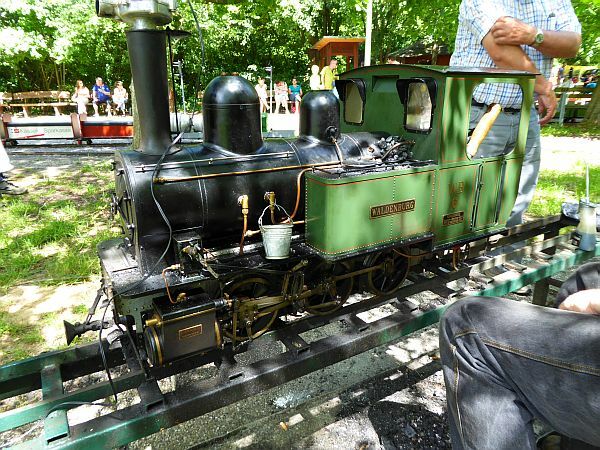 steam locomotive had raised steam, so I bought a six-ride (= 2 rides for the 3 of us) ticket for a mere €7 from the ticket-lady so that we could go for a ride, which is 2-3 kms through the park at Lake Steinert. Said tickets were duly punched by a 12-yr old(?) ticket-collector and platform-regulator, who was wearing his uniform T-shirt (it was a hot day) and a regulation leather railwayman's cap. 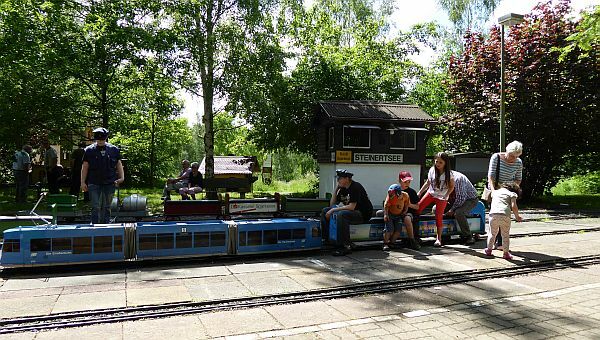 He also gave us the safety lecture : do not lean over lest the carriage tip off the narrow gauge, keep your feet and arms tucked in, do NOT try to pick the flowers whilst in motion, no eating or drinking or smoking during the ride etc etc. 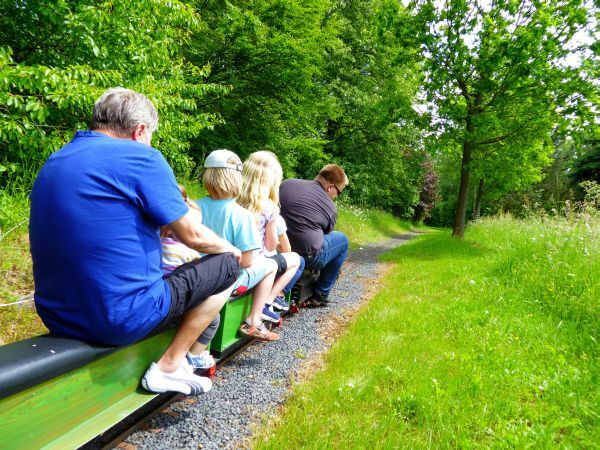 The train took off with a surprisingly good acceleration, after all, steam engines have their maximum torque at zero revs, reaching about 10 km/h (=6mph) a fast walking pace. You sit ON rather than IN the 4 carriages because the gauge is so narrow. In the photo below I just held the camera out at arm's length and took pot luck with the shot. The engineer/driver has a walkie-talkie too, to communicate with the switchman as necessary. We did our second lap drawn by the electric tram shown at top, driven by a young teenager. Then we retired from the sunshine into the refreshment hut run by the wives, moms & grannies of the operative staff. Home-made cakes and soft drinks. This club runs on enthusiasm, not on profit-margins! You could tell EVERYBODY was having a good time. Steampunk Sunday! 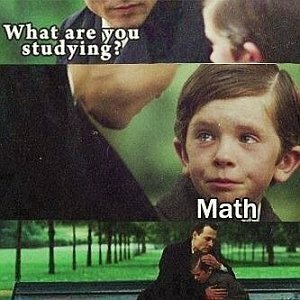 A child asks his teacher "What is the meaning of life?" 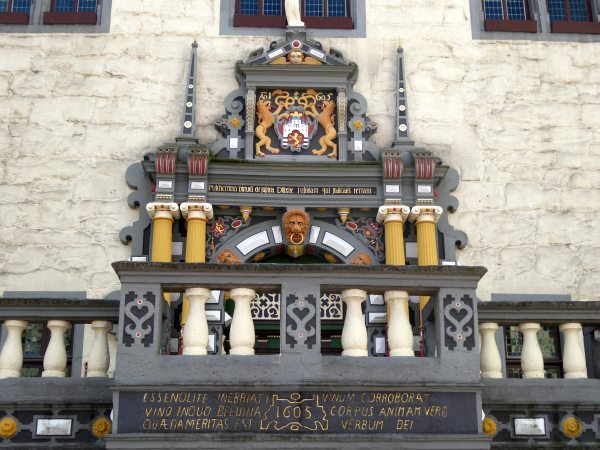 This next shot is of the balustrade and the coat-of-arms decoration above the main central entrance. 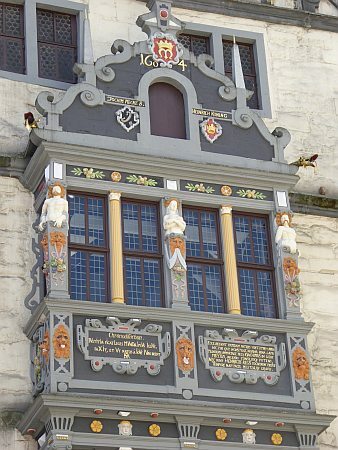 Both date from 1605. The window of the mayor's office projects out by almost two feet, so he can see out on both sides too. It dates from 1604; the glass looks more recent. We had just seated ourselves outside when the old clock struck noon. 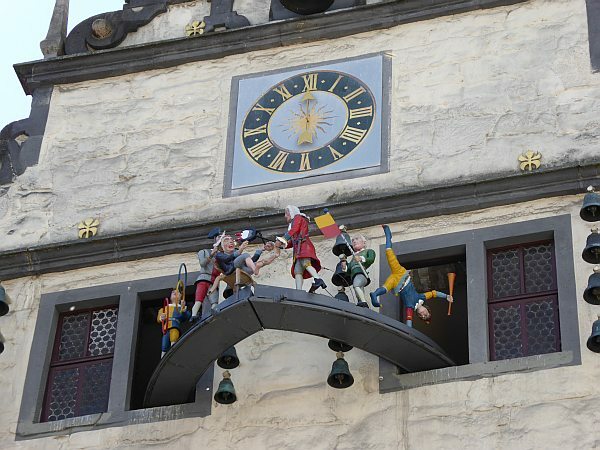 The clock is so old that it only has one hand (the hour hand) which was typical in the 14th century. Noon was struck on the carillon of 16 bells which you can see in the top photo on either side of the clock display doors/windows. Our luck that we were there at noon! 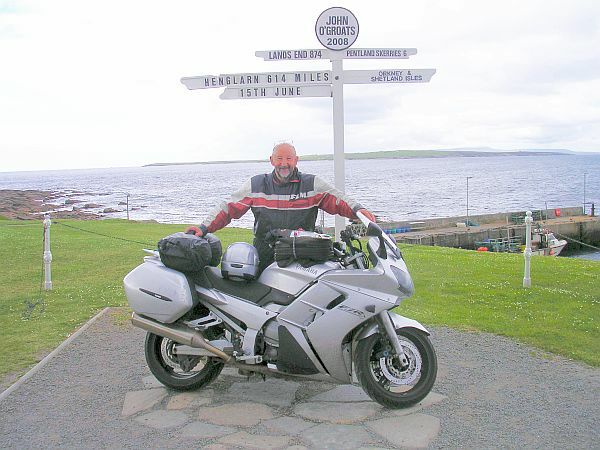 I'll tell you about the rest of this M/C trip in another blogpost. 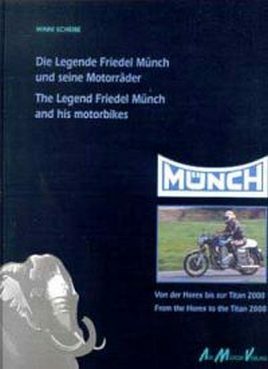 Friedel Münch was a genial designer and constructor of artisanal motorcycles. 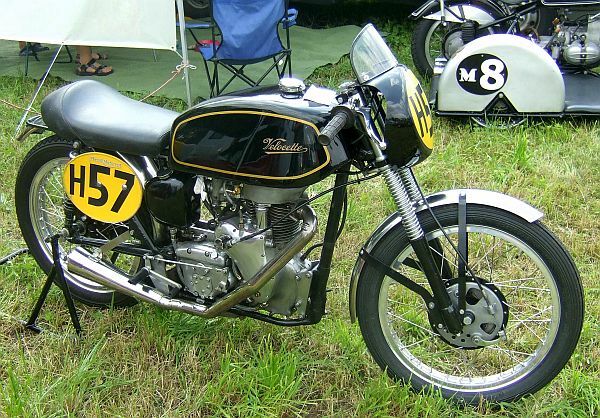 There are only 478 genuine Münch that he built, no two identical, as he was always making improvements. 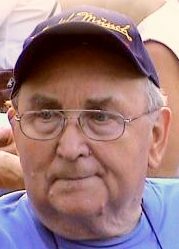 I met him several times, usually at the vintage races in Schotten, except for some years after he had his serious stroke. 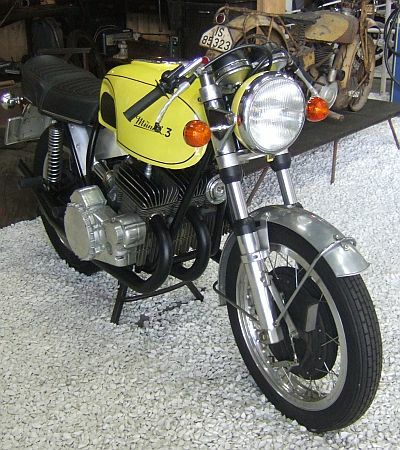 A late friend of mine owned one and I was once allowed to ride it. 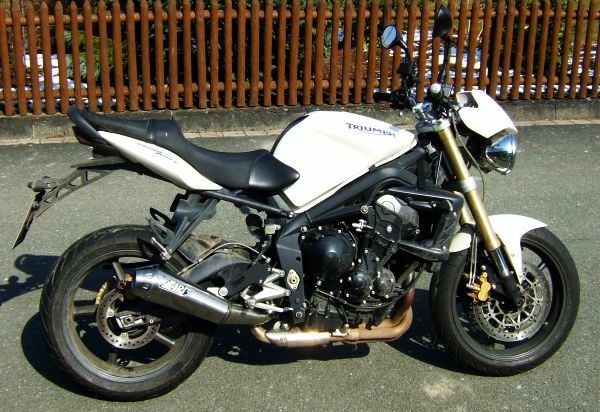 Thanks for that trust, such unique bikes go for €60,000.- these days! The next photo (below) also taken at Schotten shows my friend Frank standing proudly next to three roadgoing Münch TTS in the public bike park. 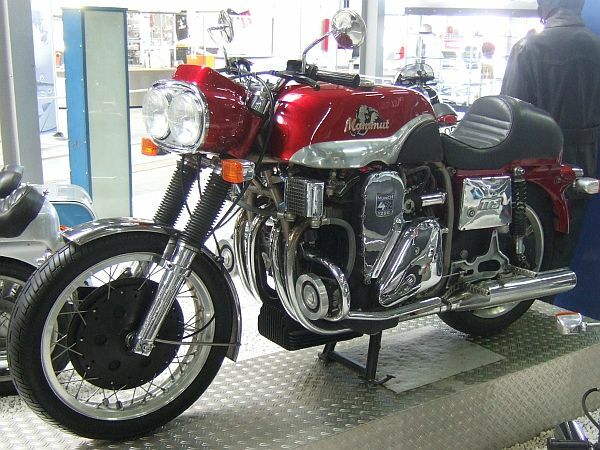 The next photo (below) shows the 1200 TTS bike used for the sadly disappointing 2000 road movie Mammuth starring Gerard Depardieu. 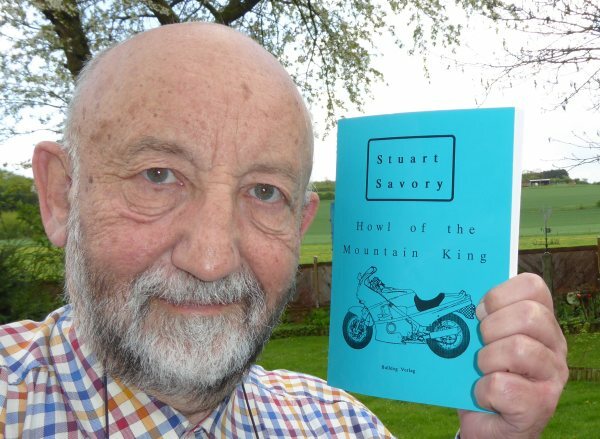 For those of you wanting more details than my photos can provide, I point you to the biographical book by an acquaintance, Winni Scheibe, who lives just 20 miles down the road from me. Winni has/had(?) 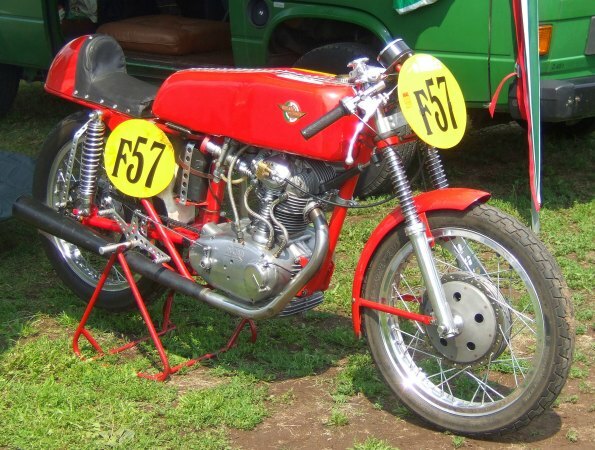 an nice BSA Rocket Metisse. You can (only?) buy the book direct from Winni (winni-scheibe@t-online.de), as far as I remember it cost about €50. 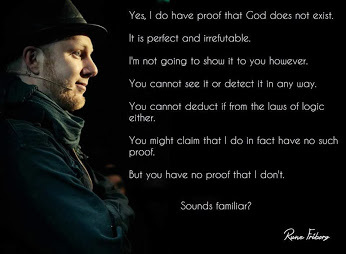 In English and German. ISBN 3-929534-15-0 is the book number, btw. 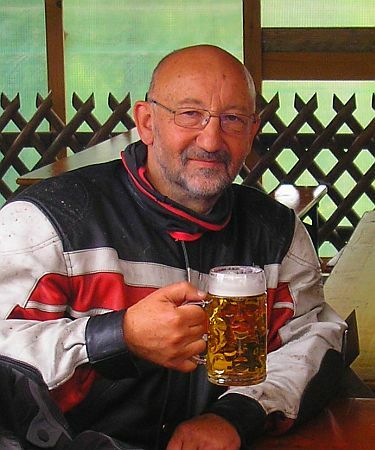 Piero (I) points to another recent demise "If you are hero-worshipping motorcycle designers, please aslo remember Massimo Tamburini who died of cancer at April 5th age 70." 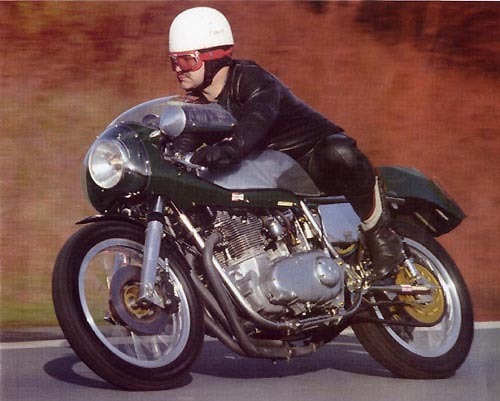 Ah yes, the Bimota guy. 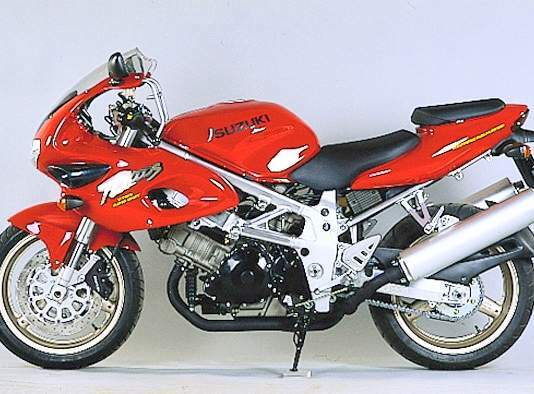 I have never had a Bimota (beyond my budget), but I have test-ridden a Ducati 916 and an MV F4, both designed by him. 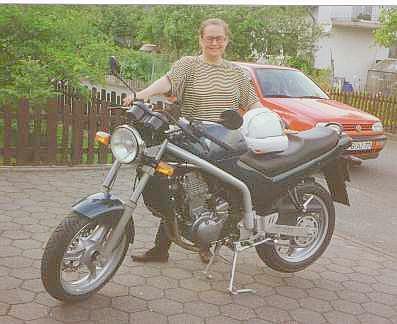 Nowadays I ride sit-up-and-beg bikes, no sport bikes, because of back pain I get if crouched over too long. 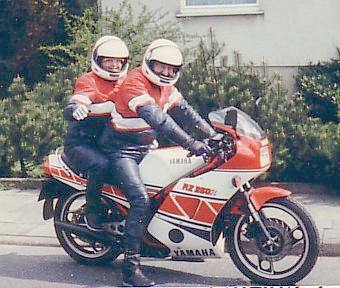 The HP4 on one lap of the Ring (which I blogged about) was a rare exception. 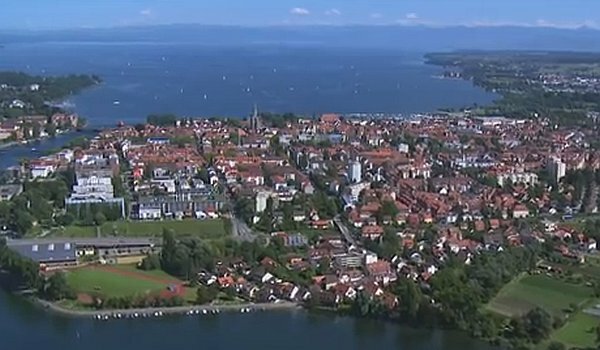 On sunday, voters in a bloodless Swiss referendum voted against a proposed €18-equivalent minimum wage. 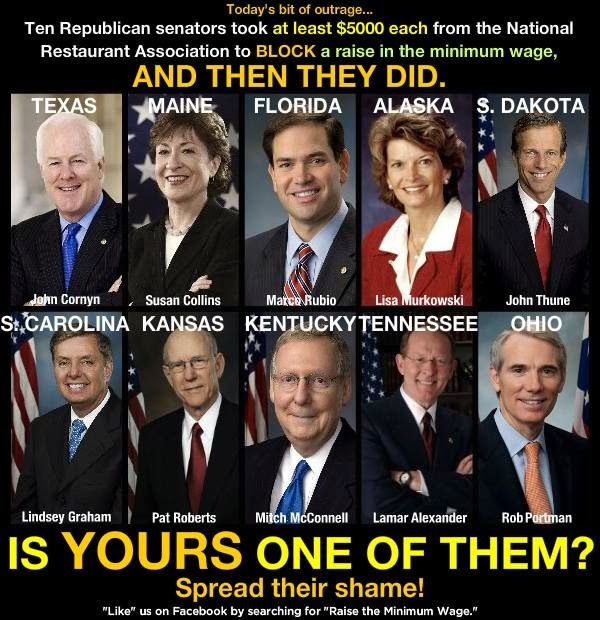 Companies had made public / blackmailed / threatened that such a minimum wage would cause widespread job cuts. 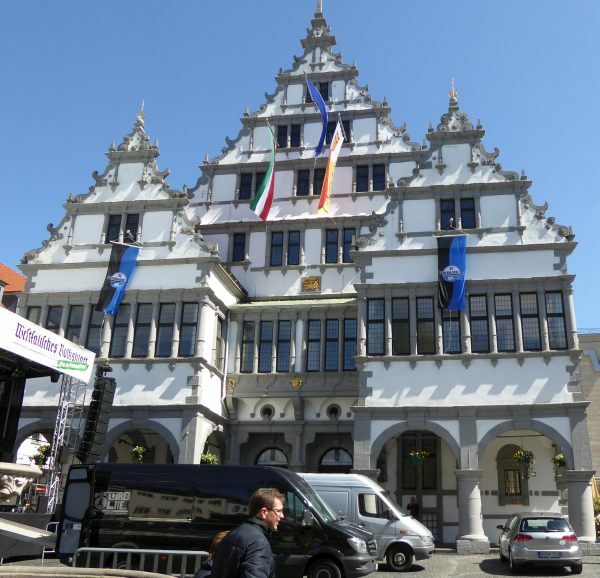 A smaller number might have been successful because an €18 minimum wage would have far above even Luxembourg, the current Euro-country with the highest minimum wage. Next sunday we have the European elections. I expect there to be a low turnout but a high protest vote, both left and right extremes. John (UK) wrote "Nigel Farrage's right wing anti-Europe, anti-immigration UKIP party is likely to get a third of the vote here!" To his scared voters, I say : if an uneducated, unqualified, immigrant who can't speak the language can take your job within 48 hours, then YOU are part of the problem!" Piet (NL) opines "There should be a maximum wage, to get a grip on those runaway bankers' boni." No countries have one, although some have (had) draconic income tax progressions. U p until this weekend in Germany we have been having an annual German weather phenomenon called the Eisheiligen aka Ice Saints which are a fortnight or so of days with cold, wet weather, on the aforesaid Saints' days. Sub-zero nights and miserably cold days. The planes would be doing upward of 120 knots at that point, so I set the shutter to 1/500 sec and let the camera's electronics worry about aperture and ISO-speed. Zoom was about 10x, I guess. I'm pleased with the results my new camera (Lumix DMC-TZ61) delivered. John (UK) points out that "1/500 sec at 120 knots is 4 inches, yet I can read the registration letters on the Airbus which are abou 4 inches wide too I guess??????" Perhaps the optical & electronic picture stabilisation helped? But yes, the photo originals are surprisingly sharp (it's an 18 megapixel camera, btw). Hattie (Hawaii) wrote "Just reading through your blog now. Glad the weather has improved. Enjoy your summer!" Thankyou. Wilco. The screenshot on the left below shows the starting screen, a pair of 2s in a random position on the 4*4 tiled screen. 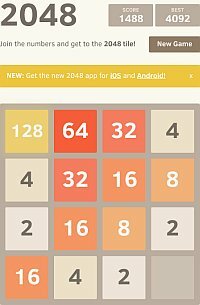 The central screenshot shows the penultimate move prior to losing one of my games. I should have dropped the right column one position by using the 'down' key, then merged left using the 'left' key. 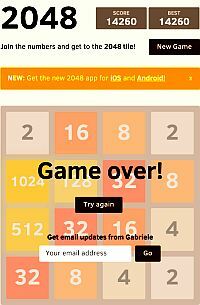 The right screenshot shows my current highscore at the top. I like that when you reopen the window, the App remembers where you were and resumes the implicitly saved game. Unfortunately, it can only save the one game. 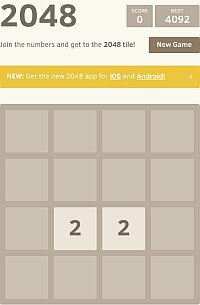 If you want to try playing 2048, here is the link. 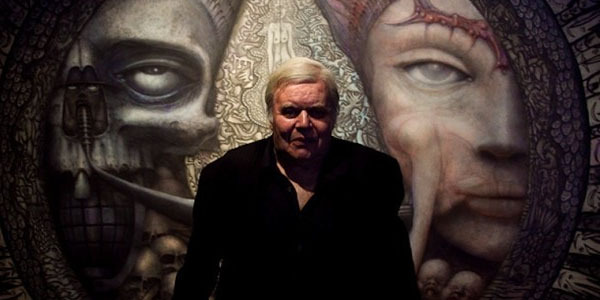 He scared us all with his pictures of Alien; somewhere I have a signed copy of his 'Necronomicon'. 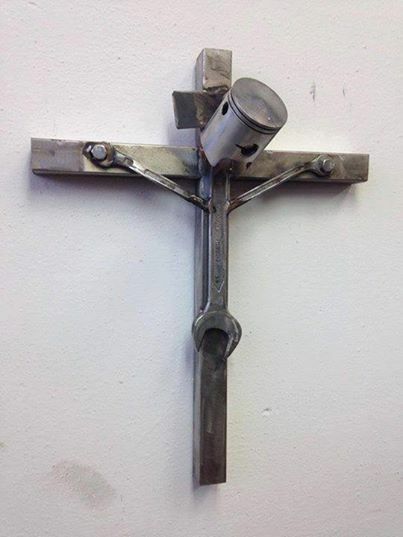 A very impressive Swiss artist. Requiescat in pace. 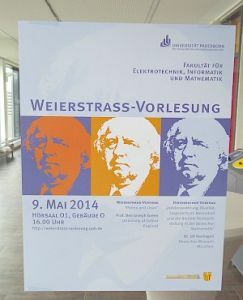 F riday of last week I attended the 2014 Weierstrass Lecture at the university of Paderborn. Here is a summary of my notes. 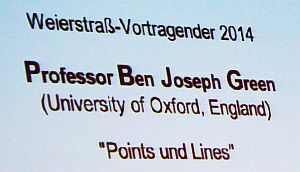 His lecture - announced as being about 'Points and Lines' - covered some of his recent work with Tao related to the Orchard Problem, interesting to me because of the use of Elliptic Curves (which is the tie-in to Weierstrauss). I saw no other cryptographer geeks there though, none I know. 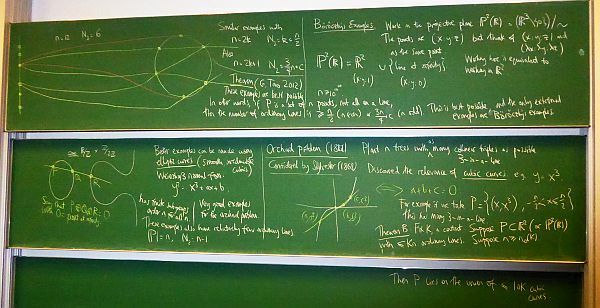 BTW, the elliptic curve sketched on the left of this board is misleading as it suggests there are straight lines which could intersect the elliptic curve in 5 places, obviously wrong, it should be 3 as the dual is a cubic curve. An interesting presentation which I could mostly follow :-) Very few questions at the end though, which implies most listeners found it challenging. Professor Green lectured in English, so maybe some had a language problem which I didn't??? Ben Green is probably most well known for his 56-page paper with Terence Tao proving that the set of prime numbers contains arbitrarily long arithmetic progressions. These are NP-hard to find though, brute force being the method used. Green and Tao have proved the progressions exist but do not have a non-hard method of generating them (which is what makes it of interest to cryptographers). The currently-known longest progression has length 26, noone has found one with length >=27 yet (as of May 2014). 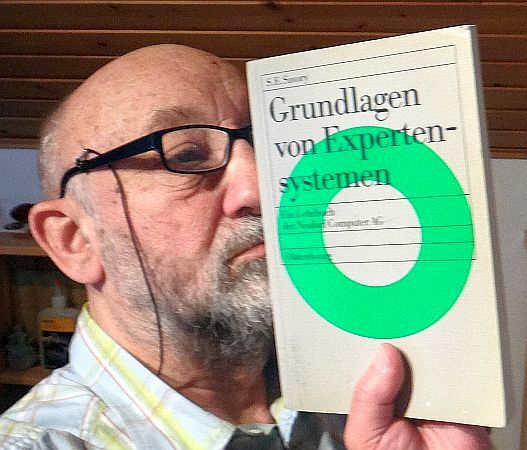 I have a printout of Green and Tao's 2004 proof, so I took it along and got Prof. Green to autograph my copy :-) I'm a geek in that way, I have a collection of autographed famous papers and signed books, incl. Kahn AND Kissinger. Today is Mothers' Day - at least here in Germany it is - and OvuSense has conducted a study of a representative sample of women asking them what 10 things they want(ed) to achieve before having their first child (aka becoming a mother). The replies were then ranked by priority as shown below. I refrain from commenting on it, other than the first (sic!). 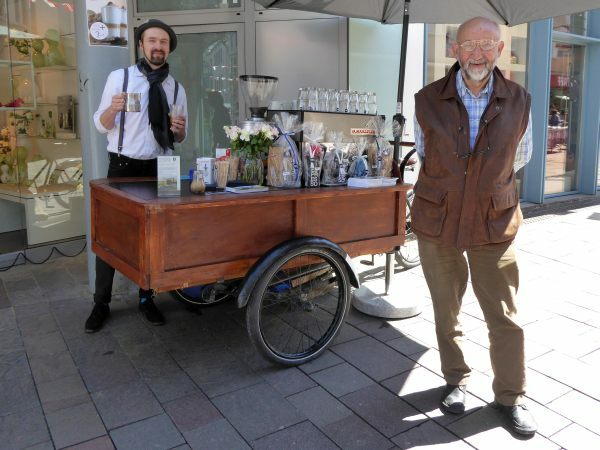 Walking through town last saturday, on my way to the Town Hall, I came across a barista with his coffee bar on an old delivery tricycle! 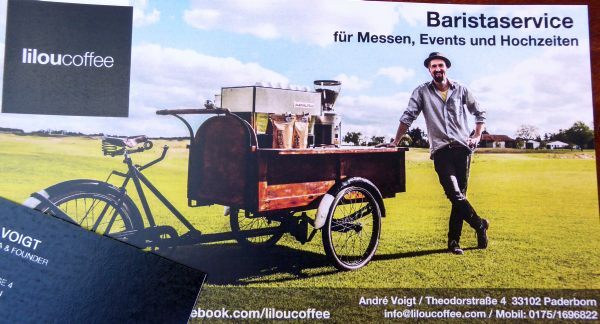 This enterprising freelance young man, Andre´ Voigt, has set up a company where he blends his own coffee for sale by the pound. But he also has this old-style delivery tricycle on which he has mounted a coffee machine. He rents this out as a service at trade-fairs, events and e.g. weddings, he told me. He has a truck to deliver the trike to the desired site too. What a bright idea, deserving every success! Summary : Coffee & tricycle good, just the website needs improvement. R iding my trusty white charger around the countryside, checking off my bucket list of local attractions to be seen, I came across the memorial to Reinhold Tiling, amateur rocket enthusiast, near Lake Dümme. Tiling's 1928 idea was to build short range (3-5 miles) rockets to deliver mail to and from the islands off the North Sea coast of Germany. To this end he built and demonstrated (on 15/4/1931) a reusable, solid-fuel, folding-wing glider rocket at the memorial site where a payload of 188 postcards were delivered across Lake Dümme by way of a feasibility/PR study. At its 3000 feet apogee (or at burnout of the solid fuel?) the wings unfolded and the rocket glided to earth some 2 miles away. Ed (USA) wrote "I point you to R.H. Goddard, America's first rocket man." Yes, I knew about him, Ed. Thankyou nonetheless. On 6 May 1954, sixty years ago today, Roger Bannister became the first man to run a mile in under 4 minutes. Belated congratulations, Sir Roger :-) The current record is 3:43.13, held by Hicham El Guerrouj of Morrocco since 1999. I just looked up the Mile run world record progression and ran some statistics on the data. Surprisingly, to me at least because I was expecting something asymptotic, there is a high linear correlation of record times (Y) versus year (X). The linear correlation figure is -0.99 (wow!). The gradient of the curve is 0.39 seconds per year. So by linear extrapolation, we can expect to see a sub 3:30 mile by 2032, just 18 years in the future, which may be within my lifetime! Double wow!! John (UK) asks "What was the sample size?" N=32, I used the complete list of IAAF record miles to do the statistics. In Washington, last week . 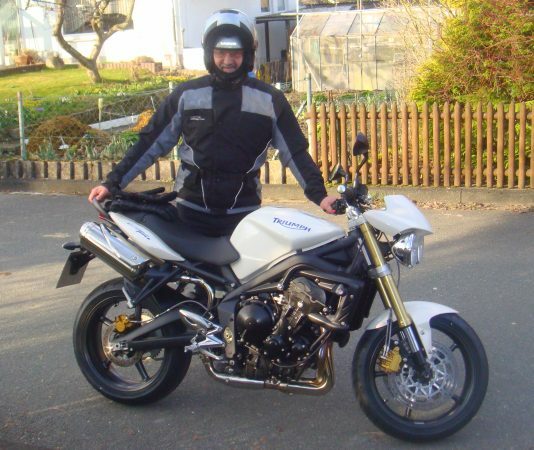 . .
T here was a fatal crash at Lübeck airport on monday. 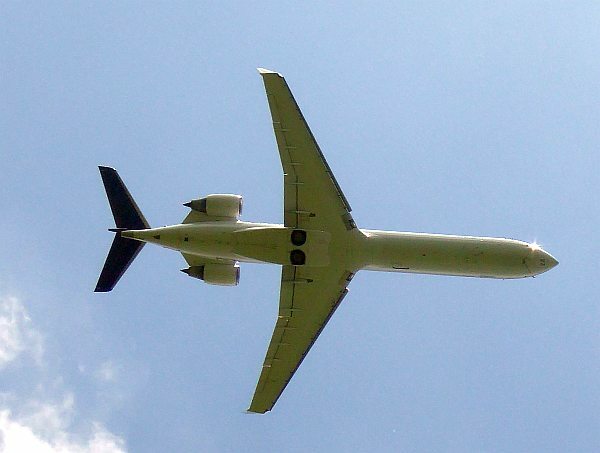 The light single was at 300-450 feet after take off when it (presumably) suffered an engine problem. From the press descriptions, I assume the pilot tried to turn back to the runway. This is usually the wrong decision unless you have at least 800 feet of air, preferably 1000, below you. Land straight ahead (or turn 30° into, or 15° out of a cross wind), that's your best option. Let me walk you through the turn-back question mark (named after the shape of the flight path), referring to the diagram I have sketched below. Turning sharply into the wind (you remember the wind direction at take-off, right?) you bank at 45° - which increases your stalling speed, minimum-sink-speed and sink-rate - while turning through 180° to get to point B. This would have you heading parallel to the runway but OFF the airfield, see my sketch. So continue the curve for another 45° to point C, heading back toward the runway. Then a short straight (C to D) while you adjust for the effect of any crosswind. Finally, a 45° turn (D to E) to get you back onto the runway. At this point (E) - remembering you are headed downwind so your rollout will be longer (you DO remember the length of the runway, right?) - drop the undercarriage and lower the landing flaps. I've practiced this turnback after climbing to 7000 feet above a local airfield (just in case I invoked a spin) and found that both of the common charter airplanes, a Cessna 172 and a Piper 28, need minimally 500 - 650 feet of altitude to complete the manoeuver. And I'm a flying instructor who knows what he's doing, and in a non-panic situation. This is why I tell students that unless they have 800 to 1000 feet of altitude, they should look for a landing area straight ahead (+/- 30°). FWIW : flown at 80 knots IAS, turning at 1.4g, the turn diameter will be about 400 yards and the manoever takes about 30 seconds. If you are too high at point D for the runway length, you can slip it (flapless?) in to the runway threshold. 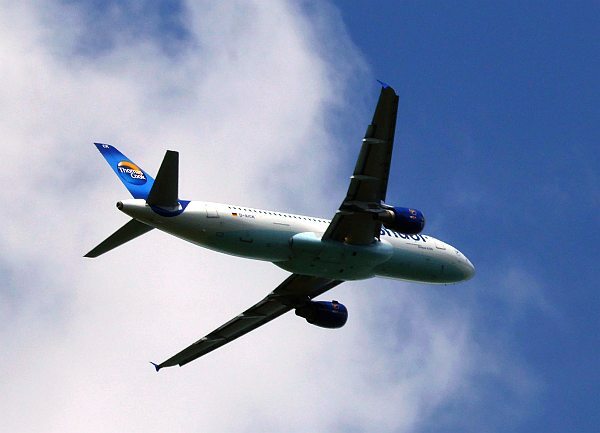 This blog article is in no way intended as a criticism of the pilot who died in Lübeck, we will have to wait for the official accident report. It is intended as good advice for pilots who might encounter this situation. 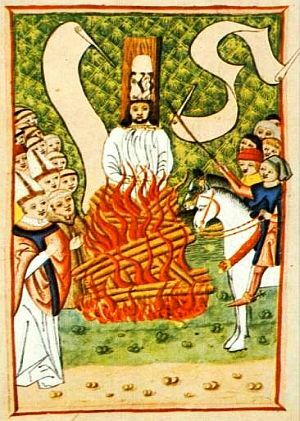 600 years ago the Catholic church held a 4 year (1414-1418 AD) Ecumenical Council of Constance (on the German/Swiss border), the only one held north of the alps. 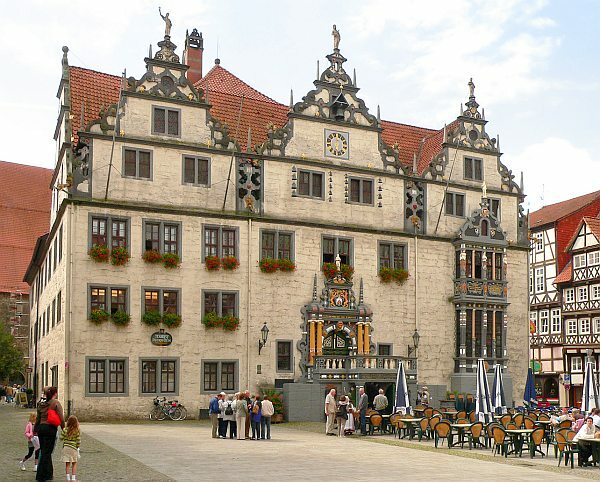 A rich noble who lived there, Ulrich of Richenthal, although not involved in the organisation of the Ecumenical Council, wrote a detailed chronicle (aka diary) of the event and the surrounding circumstances. Think of it as the PR-blog of the day. 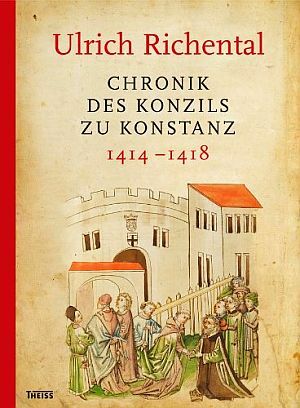 In the early 1970s I lived in Konstanz, got to visit the Konzil which is the very building used for the 1414-1418 Ecumenical Council and once saw a copy of the Richental Chronicle on display there. It is a magnificently made book, with beautiful coloured illustrations of many scenes, even everyday scenes, albeit some of the artists had a problem with perspective, so the 3rd dimension comes across almost in a comic-book style sometimes. 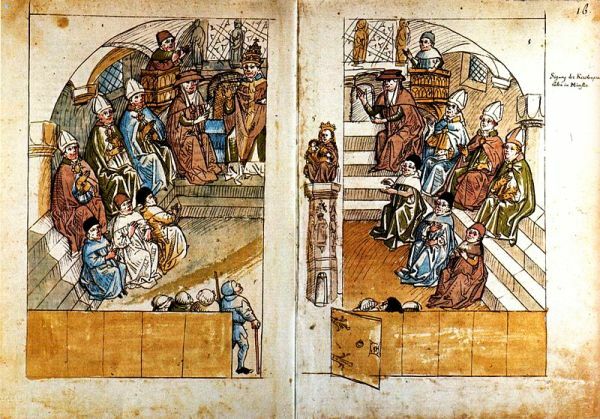 The illustration below shows the council attendees debating the pope. Sixteen "copies" of The Richental Chronicles still exist. I put that word in quotes, because no two are identical. 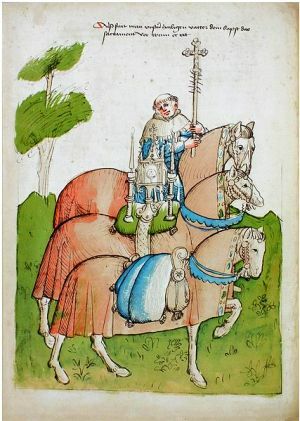 Ulrich of Richenthal wrote on a very modular basis - unfortunately none of the modules exist today - and assembled a different version of his Chronicle for his different sponsors, depending on what PR he thought they would prefer to read. And we complain about Google just tailoring the ads??? 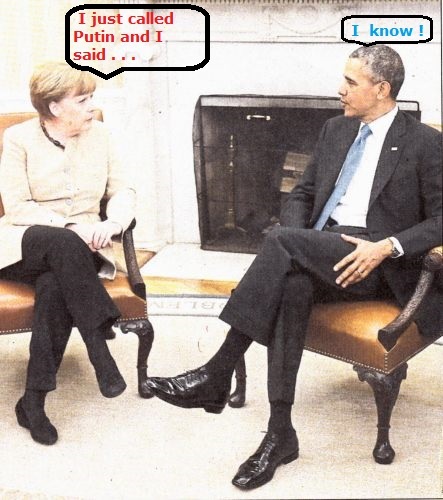 Think Pravda! I should warn you that it is hard to read. I find it best to read it out aloud, to decide on the meaning from the pronunciation, at times. After all, the language has changed over 600 years (except for the bits in Latin, they are unchanged, one of the advantages of a dead language :-) There is a more readable modernised (non-facsimile) version edited by T.M. Buck, published in 2011, also available from the Constance archives.